Originally posted on CCBRT’s blog. This month we are focusing on sustainability, and there’s no better example of sustainability than CCBRT’s mission to become a healthcare social enterprise. Rehema, General Manager of the Private Clinic, joined CCBRT in 2010 from the private sector. She took on the task of expanding our previous Private Clinic into a sustainable funding source for CCBRT that would meet the healthcare needs of Tanzania’s growing middle class and contribute to the healthcare needs of the most vulnerable. CCBRT’s social enterprise model ensures that all Tanzanians – regardless of ability to pay – are able to access essential healthcare. 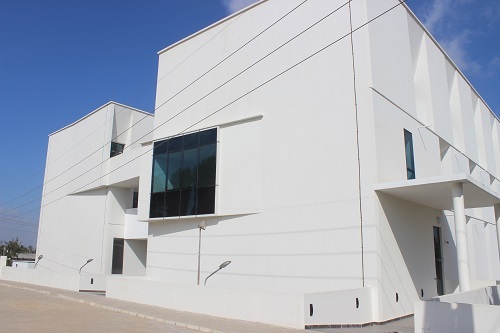 Revenues from the Private Clinic are re-invested in CCBRT’s main hospital, which treats vulnerable Tanzanians from across the country for free or highly subsidized rates. While this social enterprise model is unique in Sub-Saharan Africa, it has proven successful in similar low-resource contexts, such as India. Using two decades of experience in Tanzania, CCBRT analyzed lessons learned from Aravind Eye Care System and Narayana Hrudayalaya Heart Hospital, which operate similar models, to create an innovative financing model that will ensure sustainable growth. 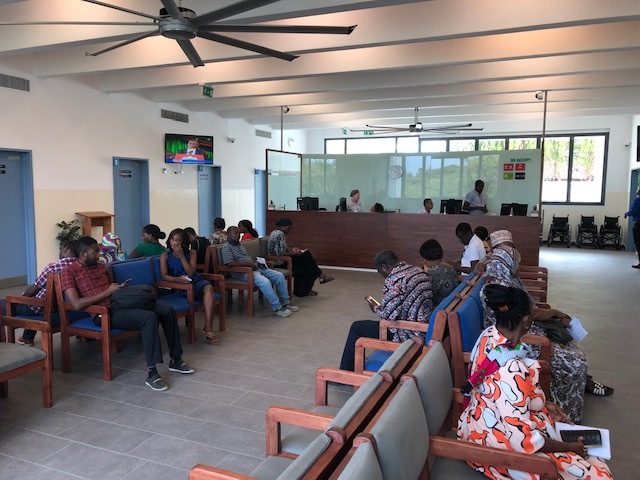 Since the new Private Clinic has opened its doors, Rehema and the CCBRT team have embedded lean management thinking and culture into its operations – another innovation for the African health sector – improving patient flow and efficiency, minimizing waste and ensuring smooth service delivery. A healthcare social enterprise is new to Dar es Salaam. Initially, patients feared that the free or highly subsidized rates would be eliminated. Rehema worked with CCBRT’s Marketing and Customer Care Department to educate the community on CCBRT’s social enterprise model, spreading the word about expanded services and opening hours. There is no difference in care between CCBRT’s main hospital and the Private Clinic. Additionally, the prices for CCBRT’s private services did not increase when the new clinic was built.